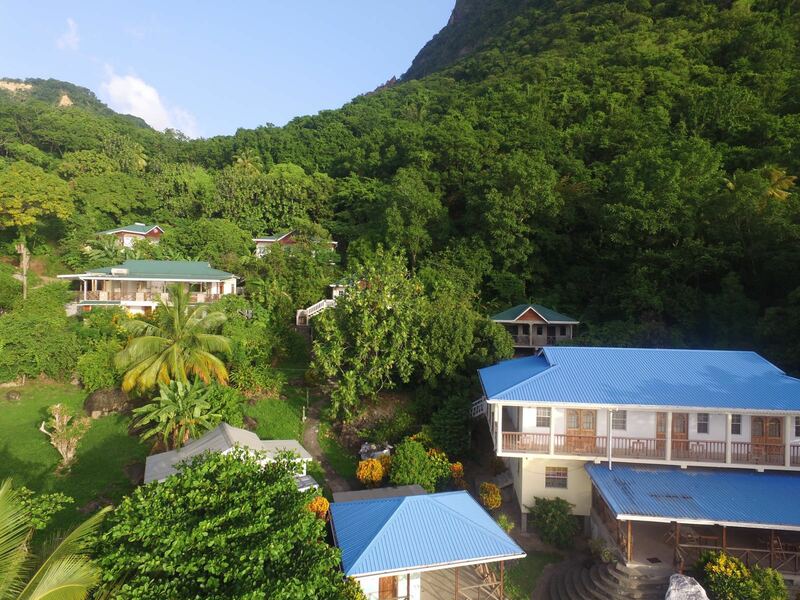 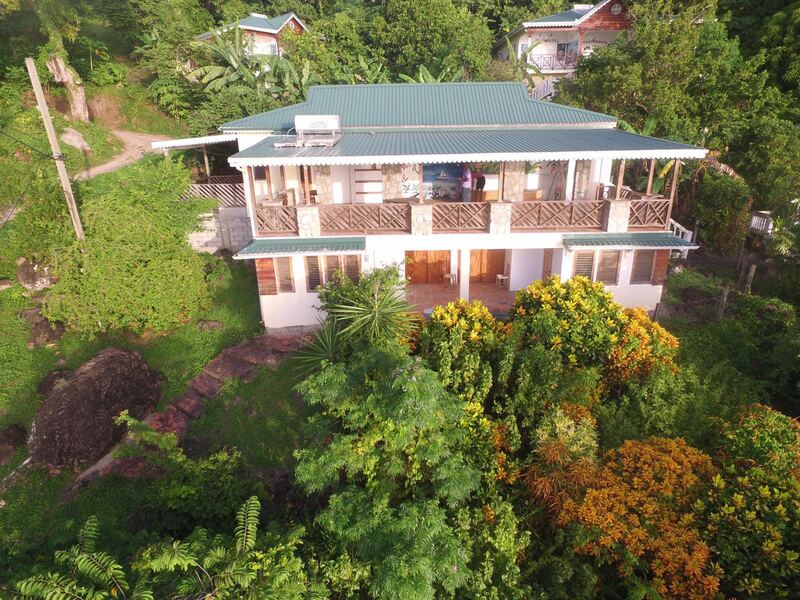 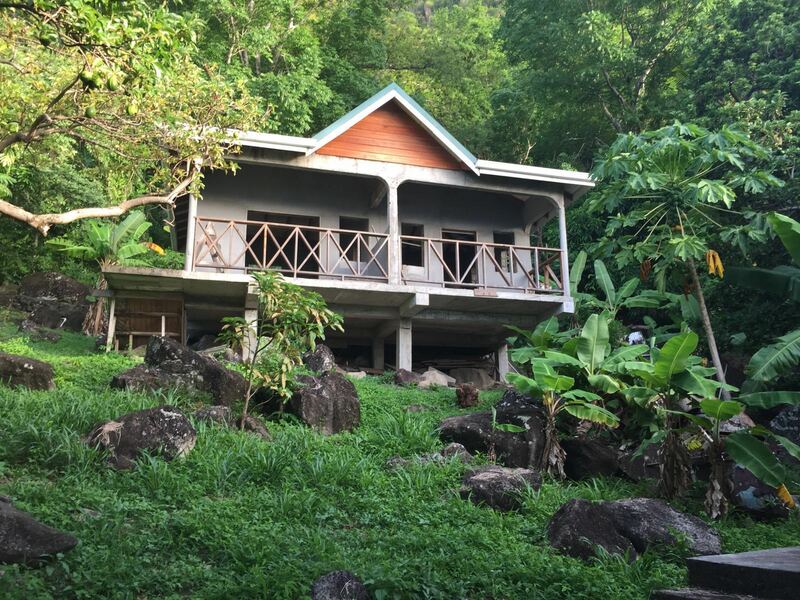 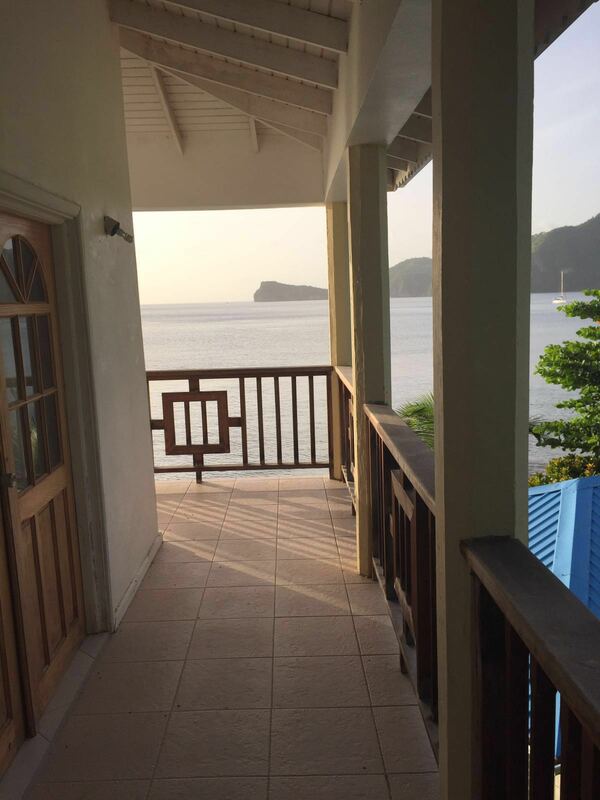 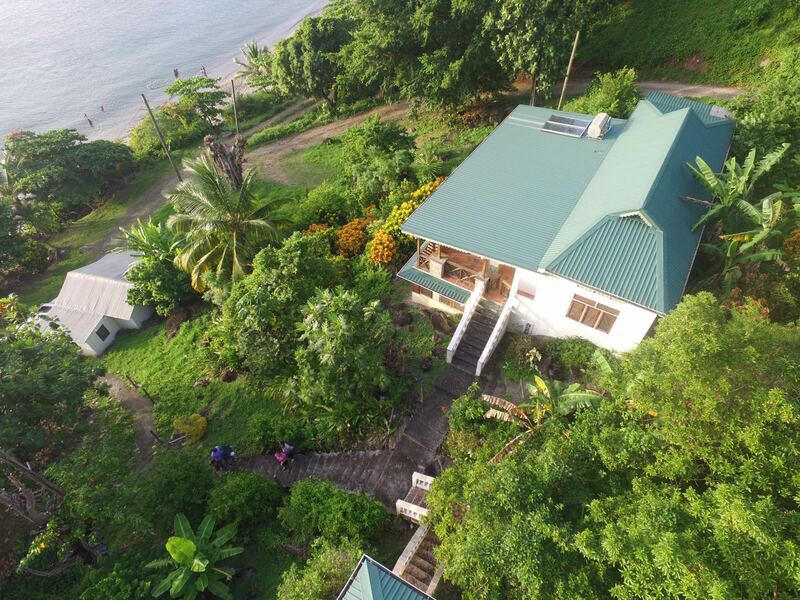 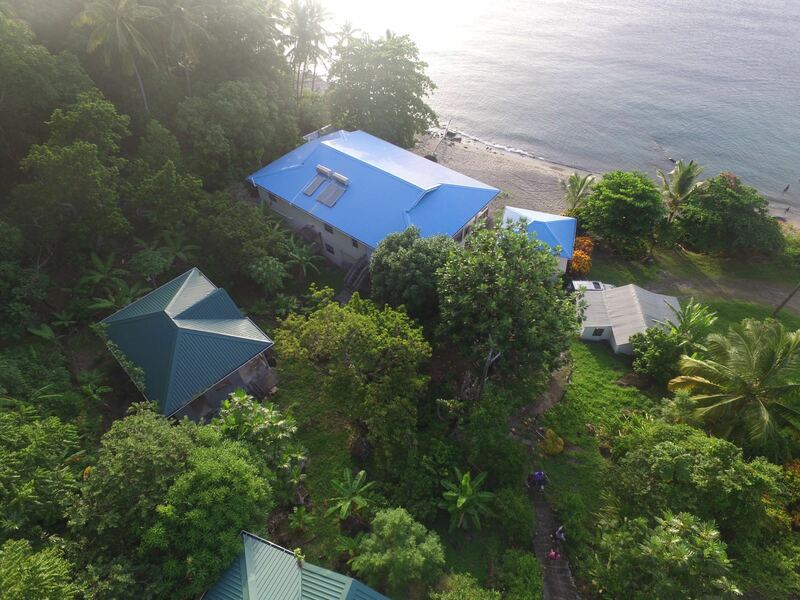 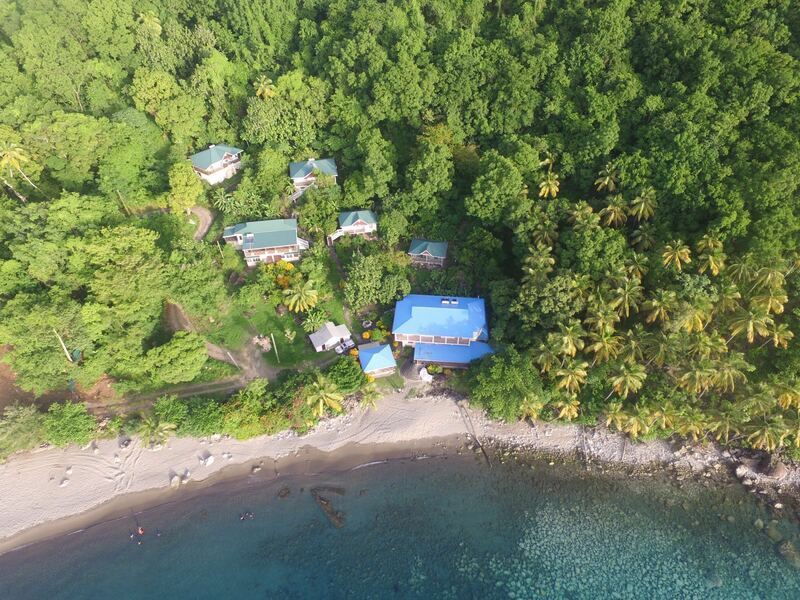 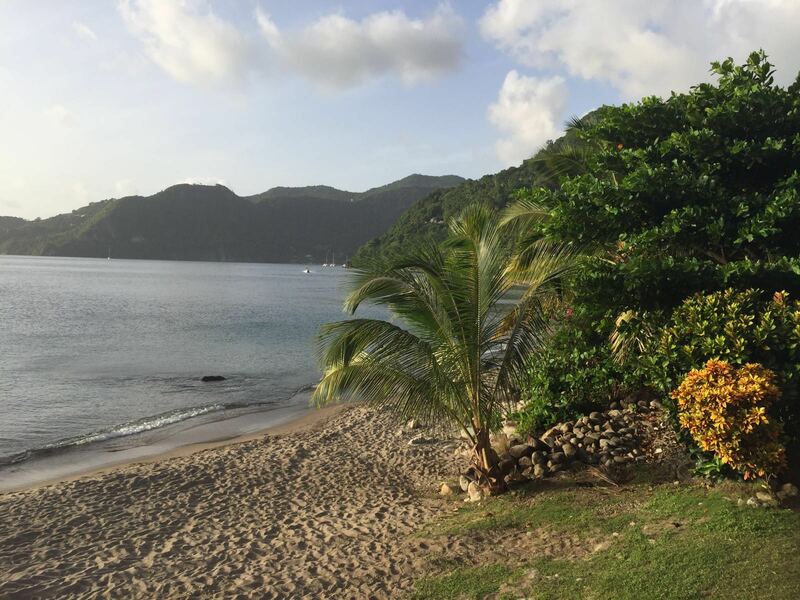 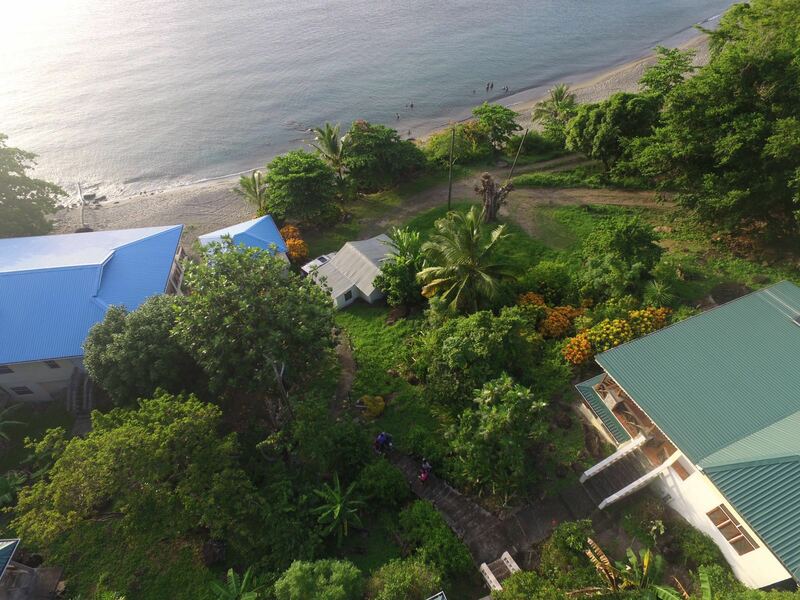 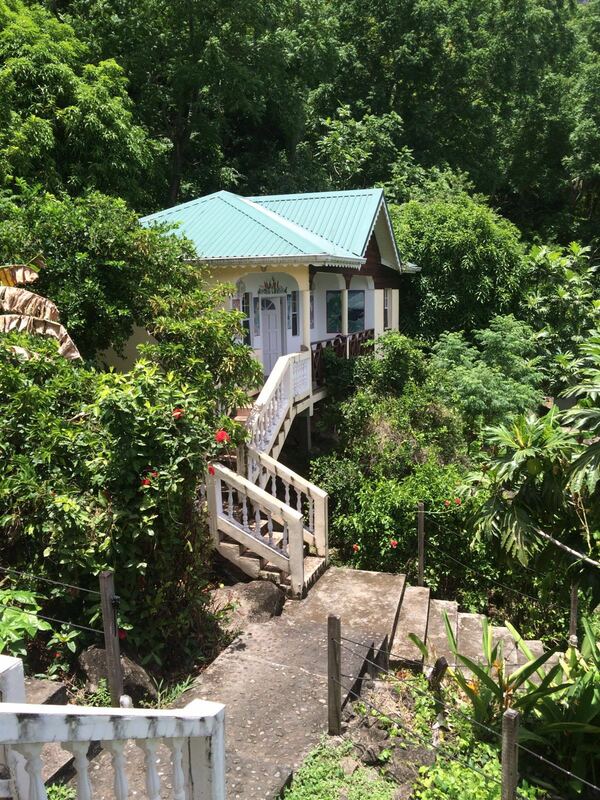 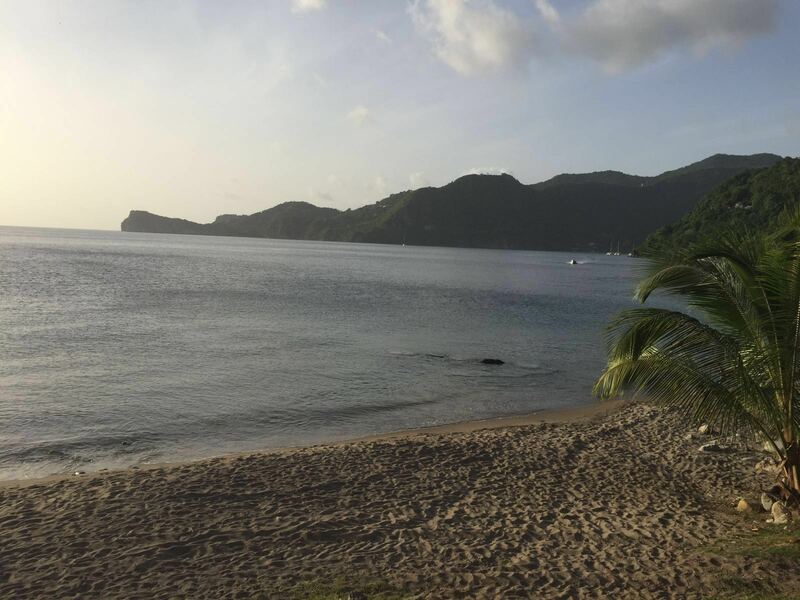 This beach front property for sale in Soufriere Saint Lucia comprises of 8 detached houses sitting on approximately 2 Acres for land. 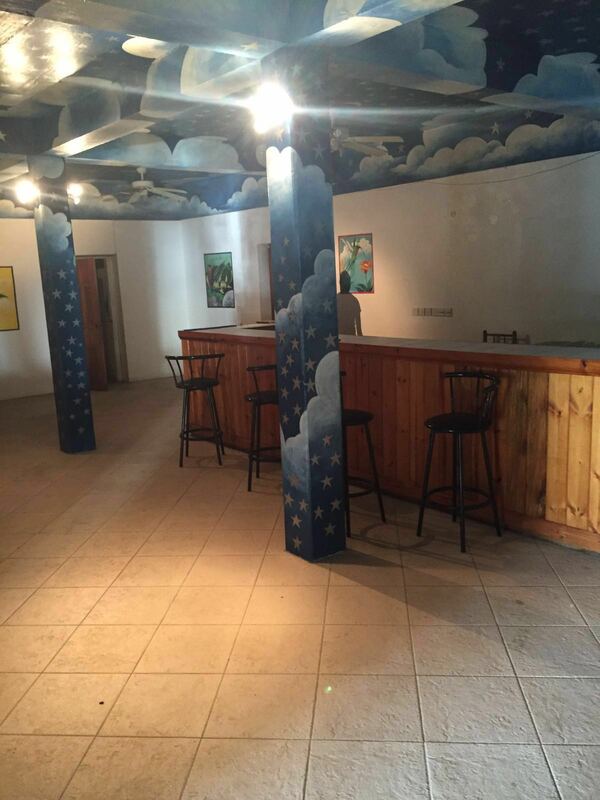 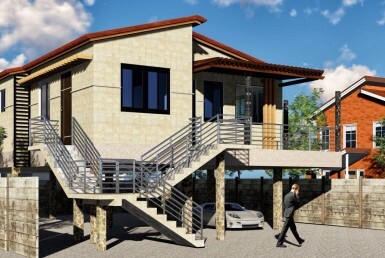 One of the detached building has a restaurant, kitchen, bar and dining area. 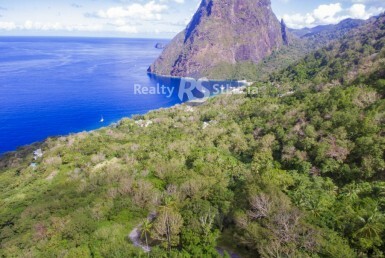 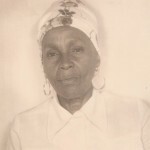 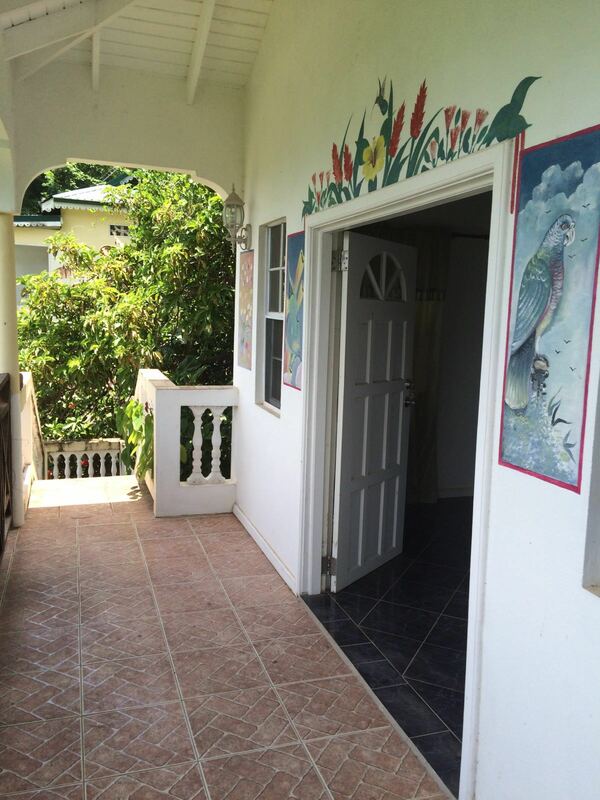 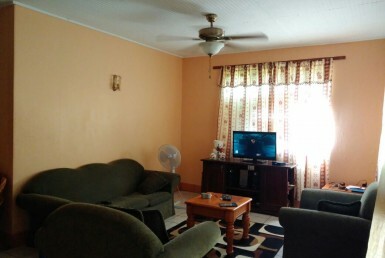 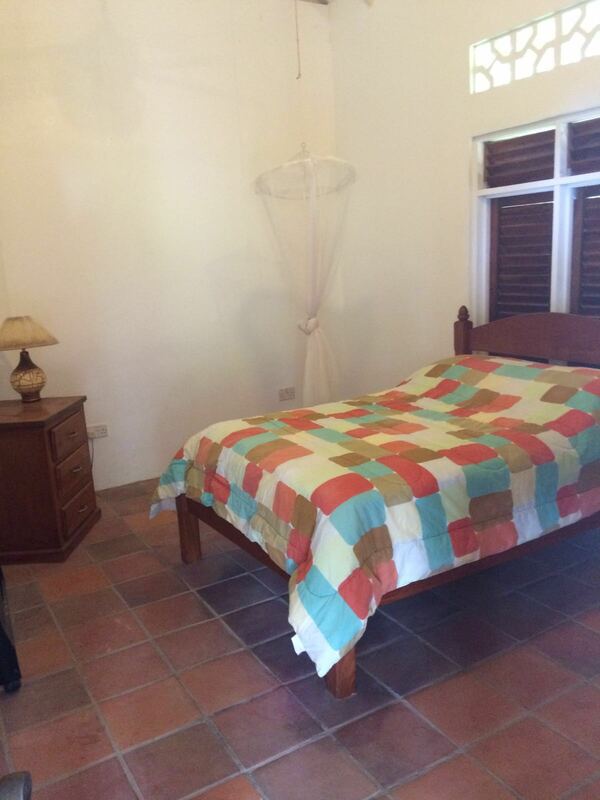 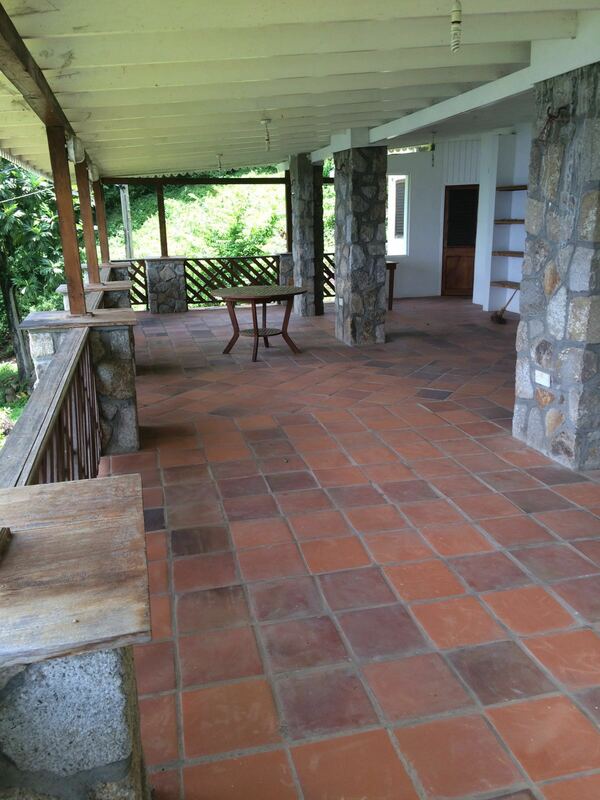 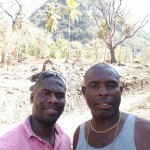 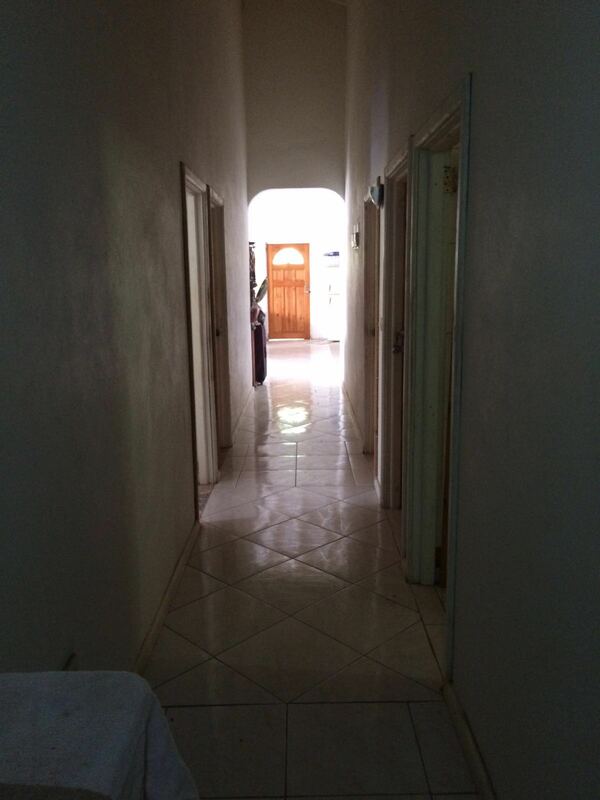 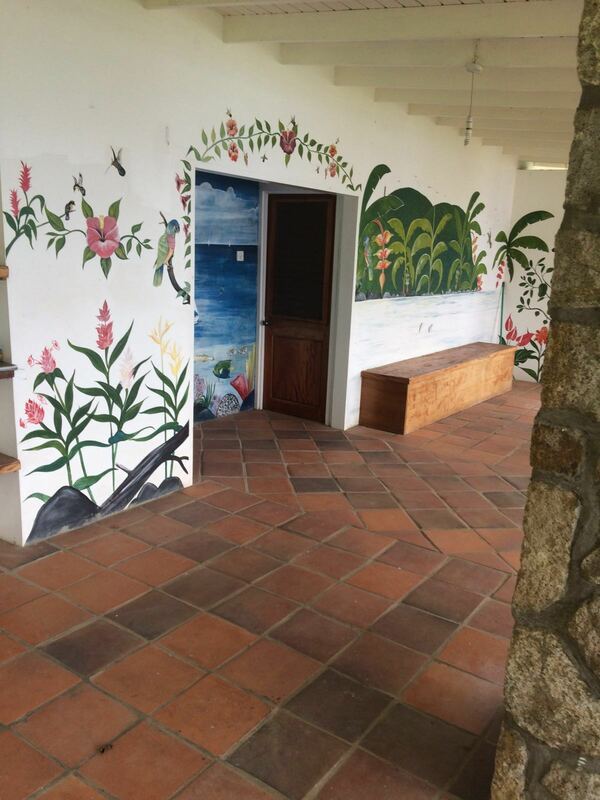 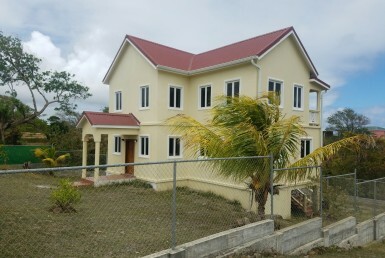 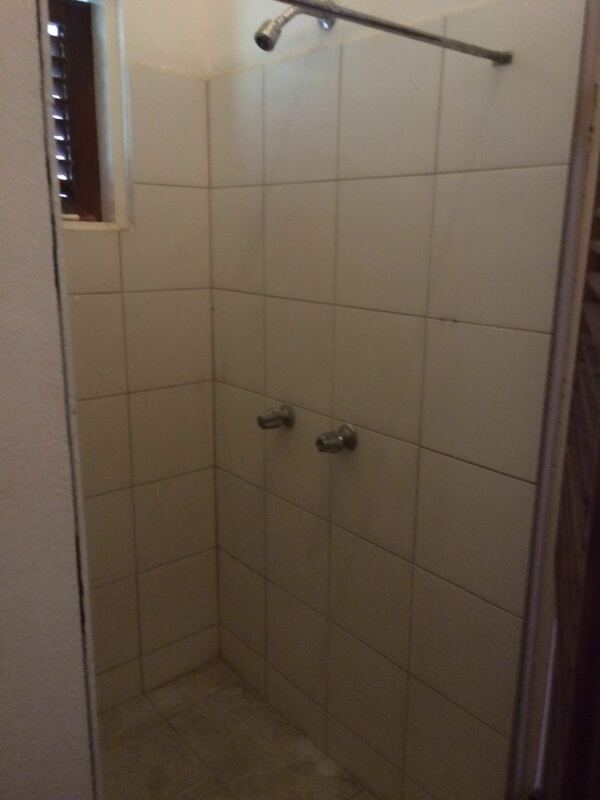 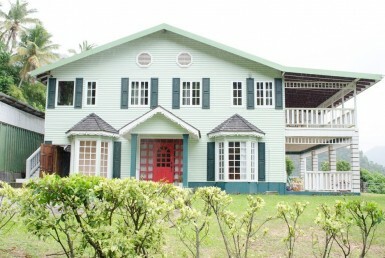 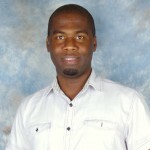 The property is located in the western section of the island in one of St. Lucia’s prime tourist and residential development area. 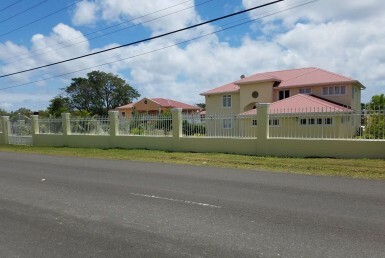 The neighbourhood is quiet and conducive for residential development with views of the Caribbean Sea and the Pitons. 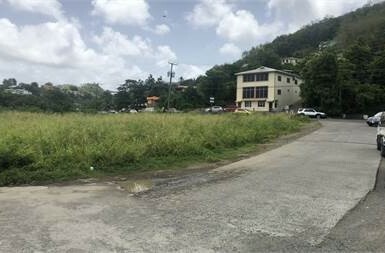 The land has an irregular shape and is gently sloping for the most part with a small section to the north which is moderately steep. 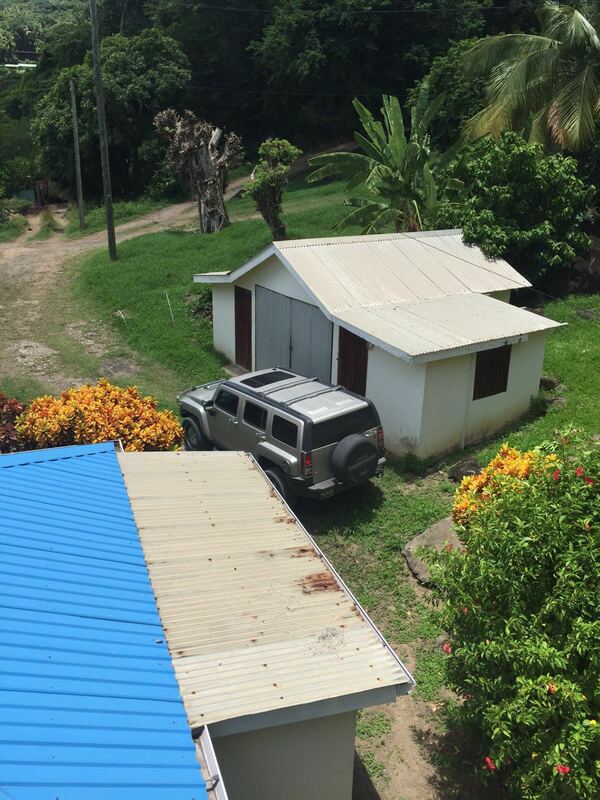 Access to the property is from the collector road on the southeast of the property. 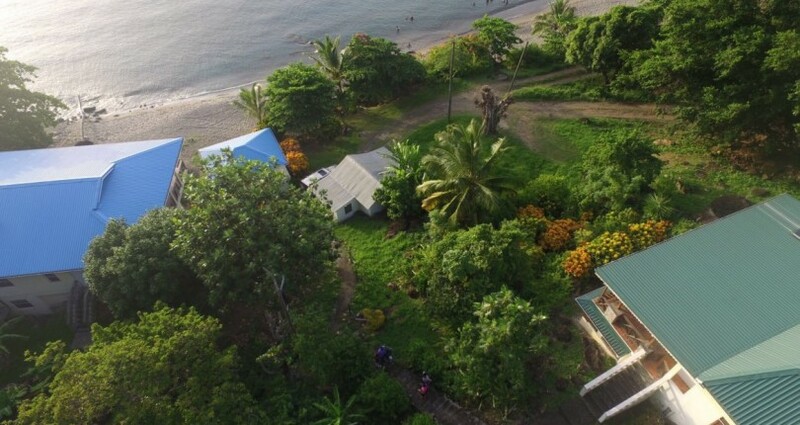 The soils in the area are mixed cohesive, volcanic based, sandy and basalt-based material. 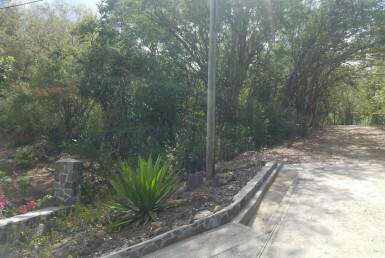 A dry ravine traverses the property on the north.